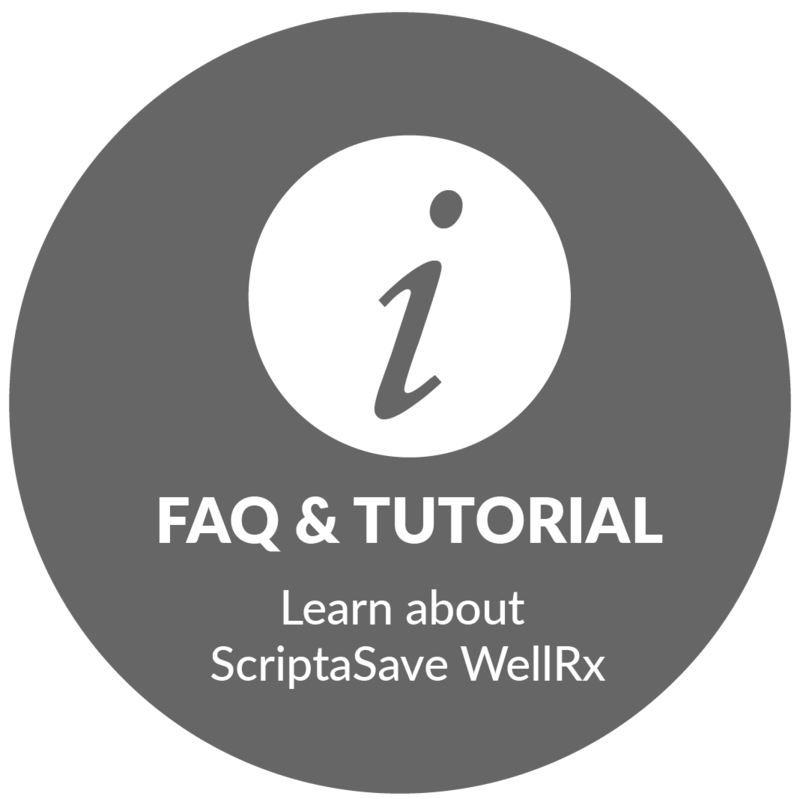 GeniusRx is powered by Scriptsave WellRx and provides instant savings at the register on brand-name and generic prescriptions. 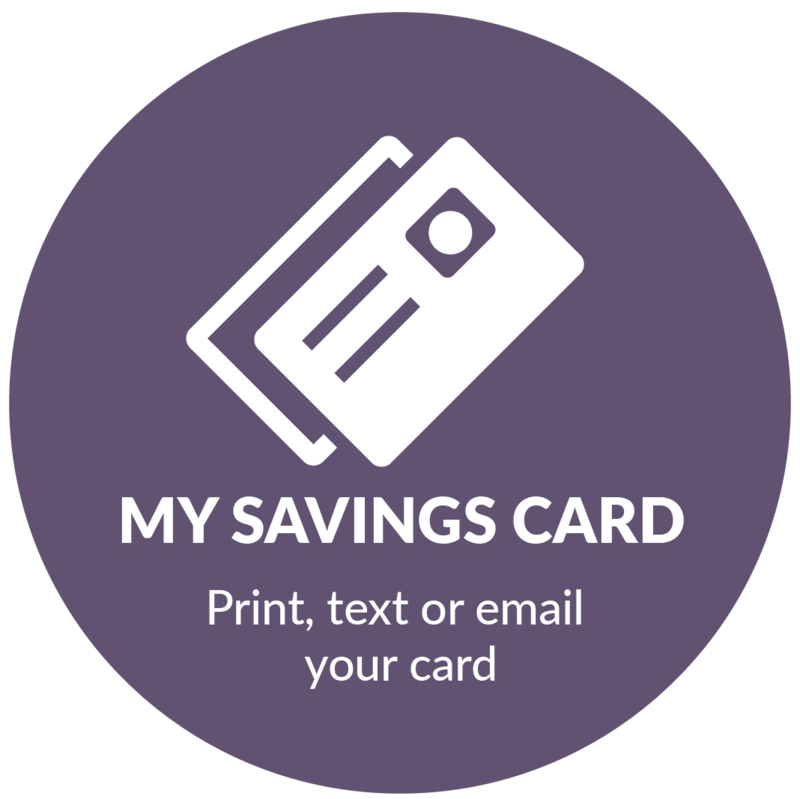 Members of GeniusRx receive a prescription savings card and can save up to 80%* on prescriptions at over 62,000 pharmacies nationwide. 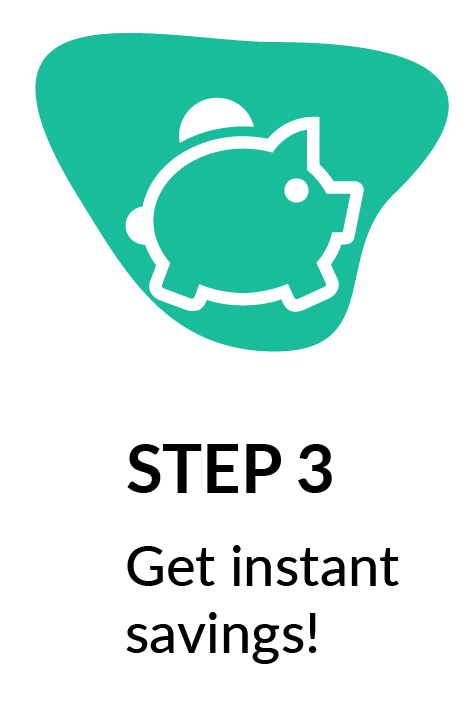 *Average savings of 54% with potential savings of up to 80% (based on 2017 national program savings data). All prescription drugs are eligible for savings. Save on both brand-name and generic prescriptions. 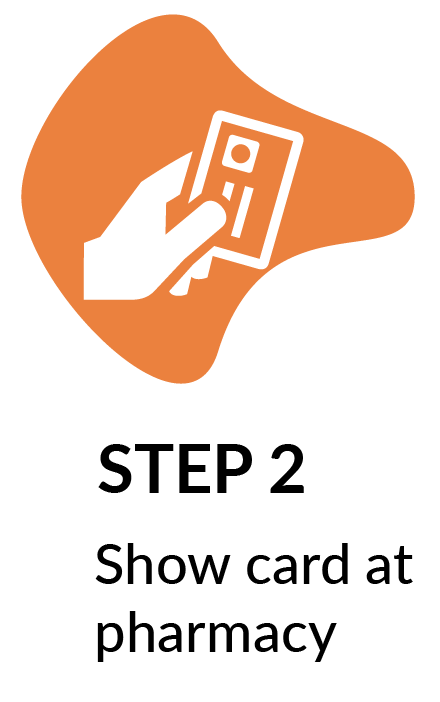 Text, print, email, or download your card. 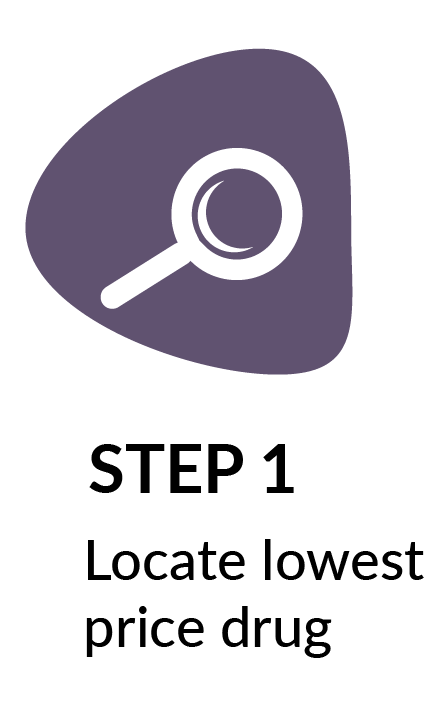 Look up and compare medication prices with the WellRx search tool. Your entire household is free to use it. Savings on pet prescriptions, too! DISCOUNT ONLY - NOT INSURANCE. 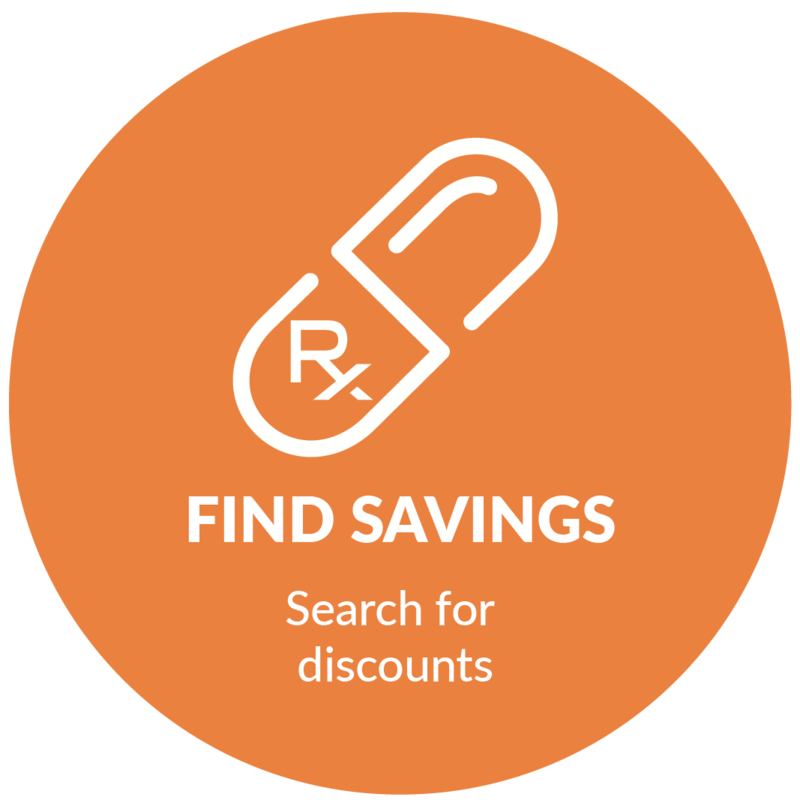 Genius RX discounts are available exclusively through participating pharmacies. The range of the discounts will vary depending on the type of provider and services rendered. 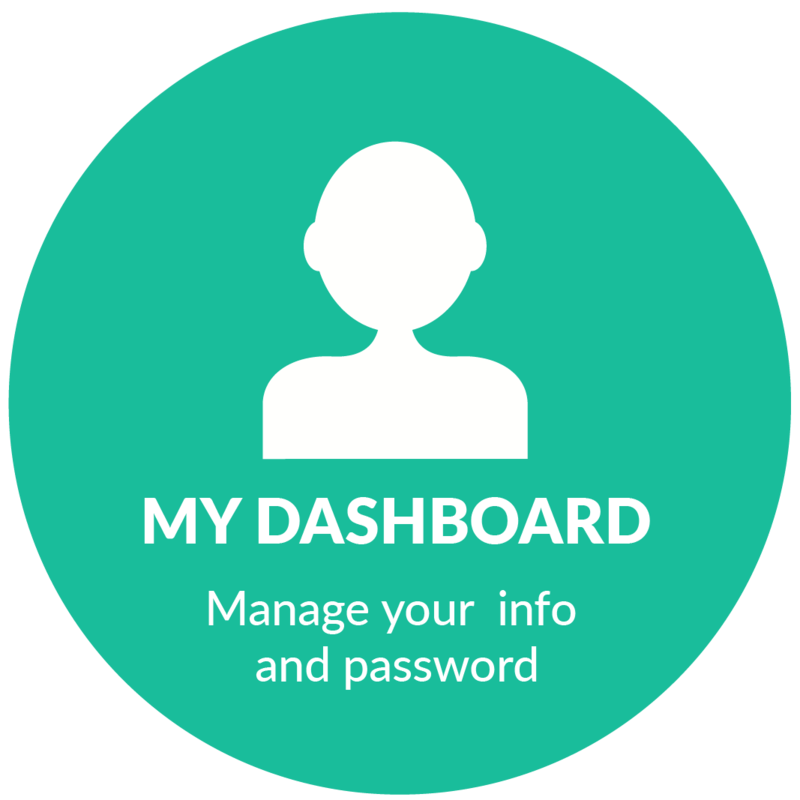 This program does not make payments directly to providers. 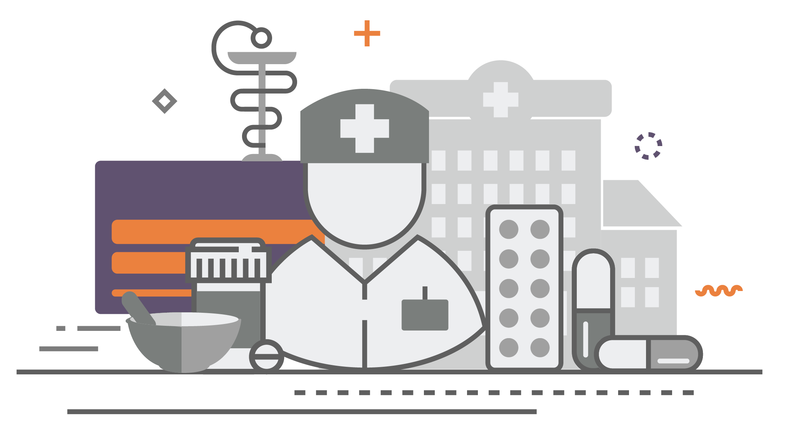 Members are required to pay for all health care services. You may cancel your registration at any time or file a complaint by contacting Customer Care. 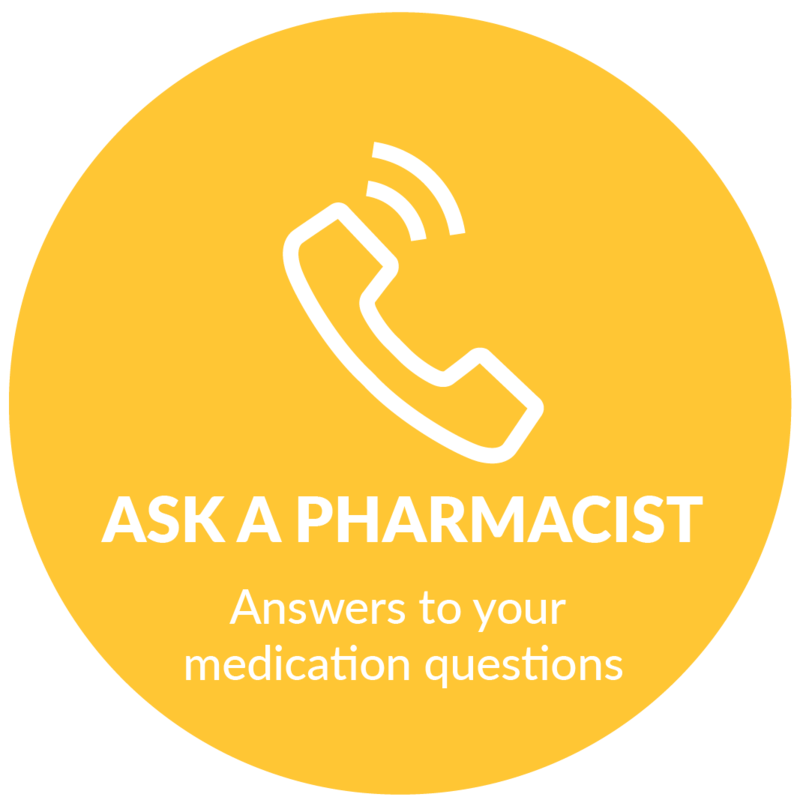 This prescription savings program is administered by Medical Security Card Company, LLC of Tucson, AZ.